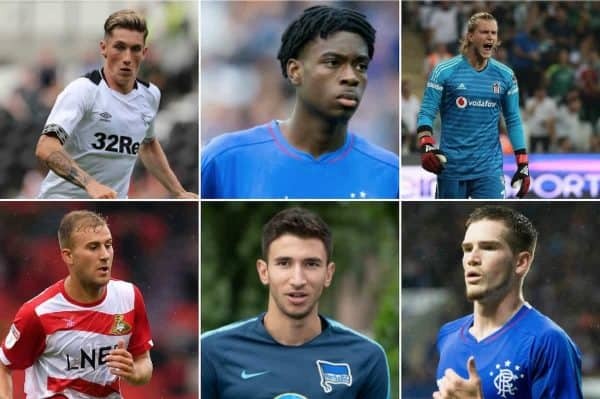 Liverpool’s loanees were in top form over the weekend, with three Reds on the scoresheet and two also providing assists. It was not the most action-packed weekend for the borrowed Reds, with only six players featuring. Three men who would usually play didn’t as a result of not being in the FA Cup – those being Danny Ings, Nathaniel Clyne and Ovie Ejaria. Elsewhere, Adam Bogdan missed out through injury (concussion), while Sheyi Ojo, Allan Rodrigues and Anderson Arroyo were unused. However, the lack of game-time was compensated for by some top performances from nearly all of those in action. Here’s the full lowdown on the events. 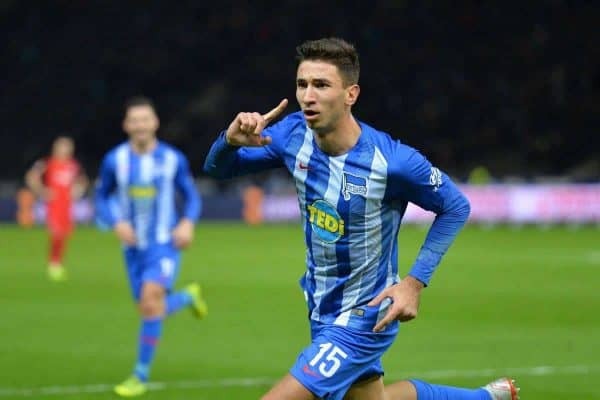 There was pressure on Grujic’s shoulders to perform in Hertha Berlin’s clash with Schalke04 on Friday night, after yet more glowing praise for the “top shelf” midfielder from manager Pal Dardai. Thankfully, the Serbian lived up to his growing reputation, repaying the faith shown by scoring Hertha’s first goal and delivering a complete performance in a 2-2 draw. With 39 minutes gone, Grujic made it 1-1 with a composed finish, rounding off a slick counter-attack which he helped build initially with neat play in midfield. Grujic’s second goal of the campaign put the icing on the cake of a man-of-the-match showing as he dominated proceedings in the middle of the park. Grujic deserves immense credit for finding top form so quickly after a derailing injury, and even more impressive is the way he is delivering big performances under growing expectation. We go again next week! ? #team @herthabsc @olympiastadionberlin ? 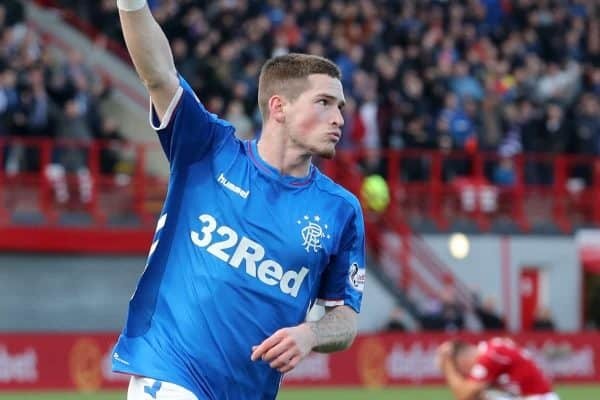 After opening 2019 with a flat performance in defeat at Kilmarnock in midweek, Kent bounced back with a goal-scoring display of his own for Rangers. The winger scored his fourth of the season in a 3-0 win at Livingston on Sunday to give Steven Gerrard’s side a 2-0 lead shortly after the restart. With Scott Arfield’s shot having been parried, the unmarked Kent pounced on the loose ball inside the box and lashed a left-foot rocket into the top corner. The goal was Kent’s first in the Premiership since October—a result of injury disrupting his momentum—and he will be delighted to have gotten back among the goals. The win lifted Gerrard’s men back into second place in the table, three points behind Brendan Rodgers’ Celtic. Re-joining Mouscron has reignited the Nigerian striker, who has started his second spell at the club in the same excellent form that shone during his first. 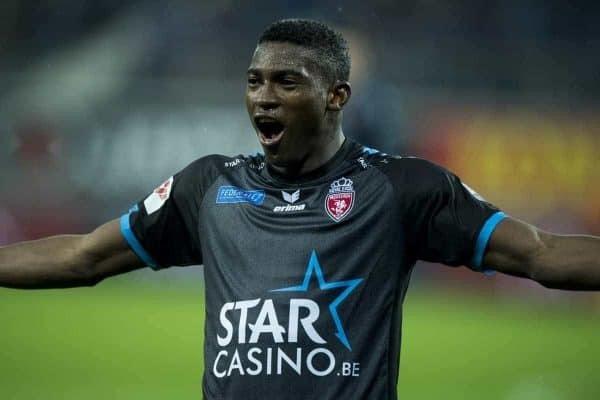 Straight back in the team and Awoniyi has been straight back in the goals too, as he netted his second winner in a row to steal a 2-1 victory at league leaders Genk on Saturday. Awoniyi struck in the final minute to grab all three points, showing great power to shrug off and break away from his marker before picking out the far corner from a difficult angle. Alongside the goal, the 21-year-old was a handful all night and also claimed an assist as he won the penalty for Mouscron’s first, showing good anticipation to draw a foul. That’s now two games, two goals, an assist and two wins for Awoniyi since returning, making for a perfect comeback to a club where he clearly feels at home. It’s also great to see him bounce back to goalscoring form so quickly after a tough first half of the season at KAA Gent. Keep it up, Taiwo! Herbie Kane has relished the FA Cup stage this season, with three goals and an assist across the first three rounds of the competition. 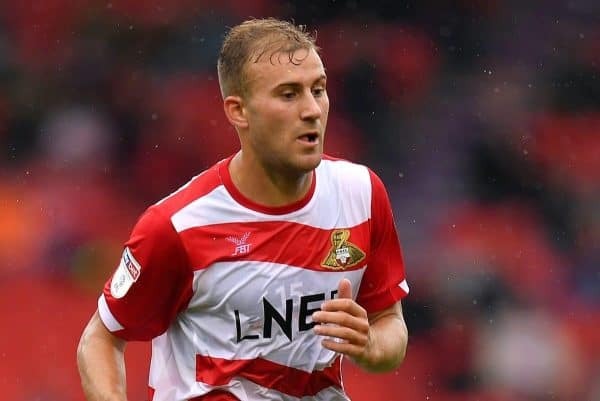 And the influential midfielder shone again in the famous competition, delivering another decisive contribution in Doncaster’s fourth-round clash with Oldham on Saturday. It came in the shape of Kane’s second assist of the cup run, as he set-up his side’s first goal in a 2-1 win over the League Two side. As you can see here, it was one of Kane’s more simple contributions of the season: a square pass to tee-up team-mate Ben Whiteman, who thundered home a great strike. That is now six goals and seven assists in 33 games for Kane, who continues to impress and develop just as Jurgen Klopp will have hoped. 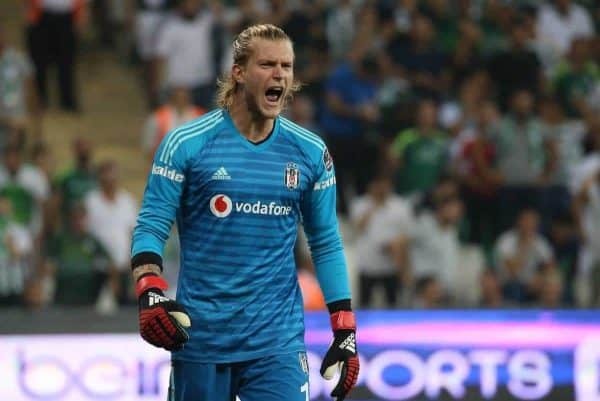 Loris Karius was between the sticks on Friday night in Besiktas’ 1-1 draw against BB Erzurumspor, and the German was in solid form, being beaten only by an own goal he could do nothing to prevent. Harry Wilson played 72 minutes as Derby beat Accrington Stanley 1-0 to progress to the fifth round of the FA Cup, but the Welshman didn’t quite hit his usual high standards in the victory. 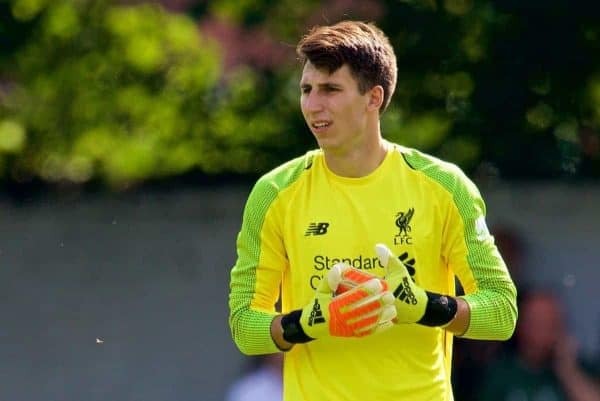 And, finally, Kamil Grabara could make his competitive debut in senior football for Danish side AGF Aarhus on Monday night against Czech outfit FK Jablonec in the Atlantic Cup.